SHW are delighted to announce the appointment of Paul Wade as the firm's new Head of Lease Advisory. Paul has been with SHW since 2000 and has had a variety of roles from Head of Business Rates in 2009 to becoming a Partner in 2012. 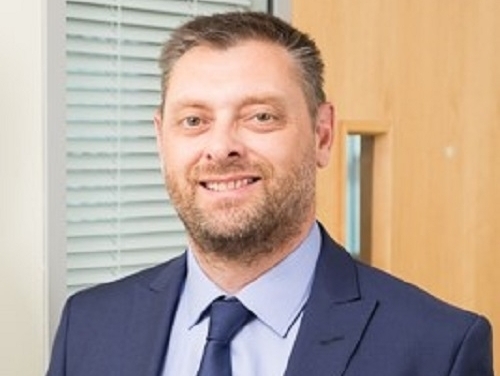 Jon Dickman, Head of SHW's Professional Division said: "Paul has a proven track record in terms of excellent service provision as well as inspiring others to do the same across our eight offices."